Thanks to the 40-year experience in manufacturing and strategic materials knowledge, M PUMPS is able to offer a comprehensive range of process pumps, both in Magnetic Drive and mechanical seal version, for all industrial applications. 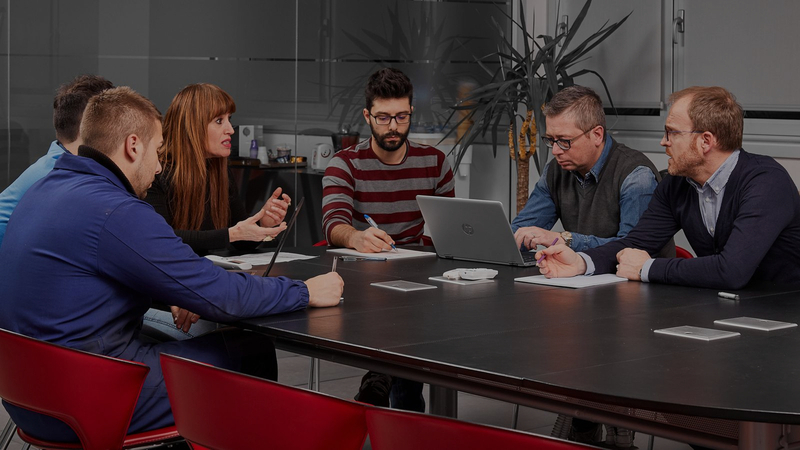 The Engineering office, where highly skilled personnel are able to handle extremely demanding projects, is the cornerstone of M PUMPS lean organization. 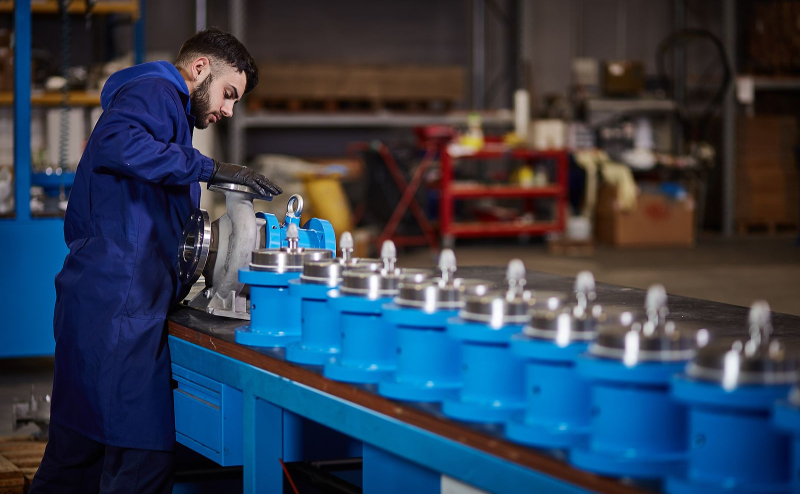 R&D and production are entirely carried out in-house: magnetic couplings, wetted parts, dimensional calculations and running tests in the most critical conditions. World leader in manufacturing the largest Mag Drive pumps available, M PUMPS holds expertize to reach installed power over 1 MW, system pressure over 1000 bar and temperatures in excess of 500 °C. 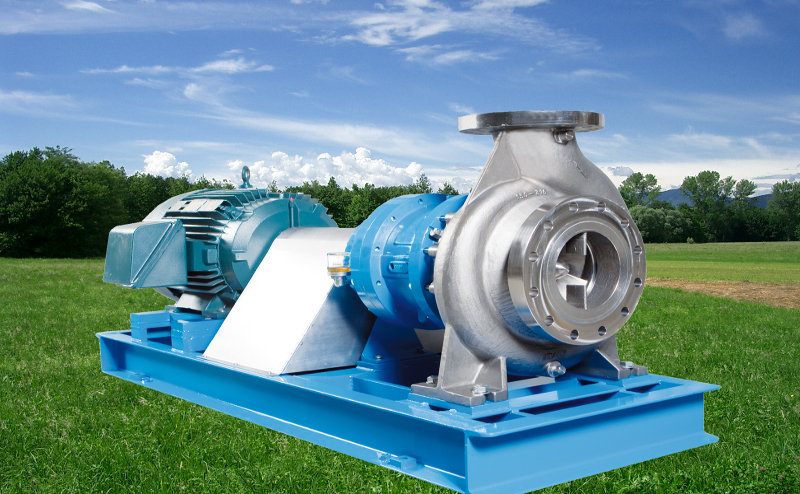 Continuous research on the most extreme pumping application helped M PUMPS to reach excellence. M PUMPS pays special care and attention to “Energy Saving” technical solutions, therefore reducing greenhouse effect yet offering a true zero-leakage mag drive pumps.